empower the youngsters in the society especially the marginalized group with fewer opportunities. realize these basic necessities of life. educational infra-structure to improve the education standard of the people. 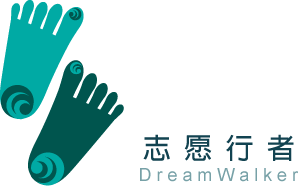 continents to join with the community to carry out these developmental projects. 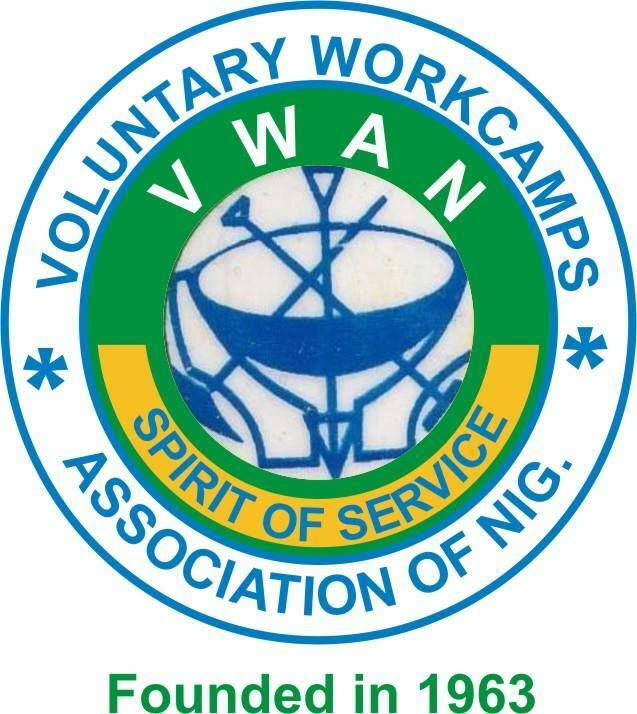 VWAN organises various camps in some suburbs and States of the Federation.